Silver Media Consulting is the optimal choice for CEOs and executive managers, who are seeking to maximize their public speaking skills. It provides highly individualized media training, and conveys company messages and film productions of highest quality. 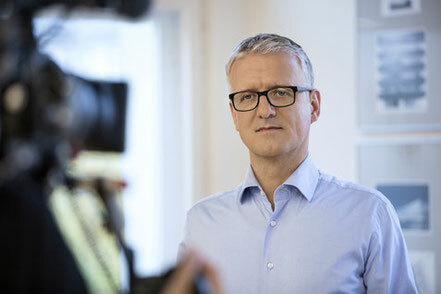 Effective media training teaches executives to deliver their messages in an authentic, credible and convincing manner. Initially, Silver Media Consulting analyzes the goal: Who is the messenger, what is the content, who is the audience, and where and how is the message to be delivered. Silver Media Consulting provides bespoke personal training and is happy to accommodate clients’ availability regarding time and location. In our productions, executives are featured as authentic, credible and convincing messengers. Silver Media Consulting is acutely aware a CEOs’ vital importance as the "face of the company" - internally as well as externally. Thus, depending on the context, the production team makes sure, that messages are geared towards exactly the right audiences. Since executives know their companies best, Silver Media Consulting bases its coaching on the executives’ input and feedback. 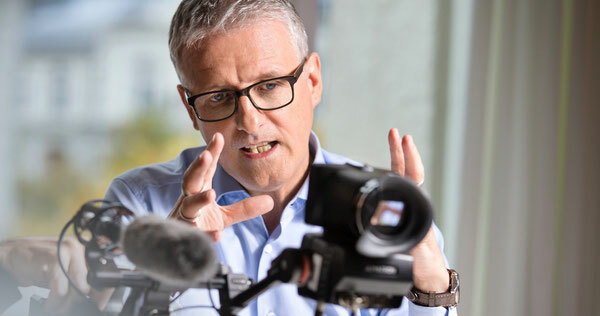 Silver Media Consulting’s founder, Martin Kerscher, is actively involved in the creative process, using his Systemic Coach´s "tool-box" and drawing upon years of experience as a top executive at n-tv and ergo tv media GmbH.